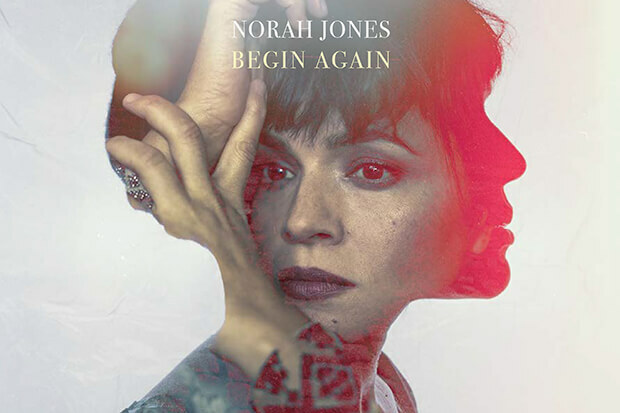 Norah Jones' New Single Is "Carry On"
Norah Jones' comeback single is reportedly called "Carry On." Find out more. Norah Jones gets bloody revenge in her deliciously grim "Miriam" video. Norah Jones switches it up with Danger Mouse-produced bop "Happy Pills."